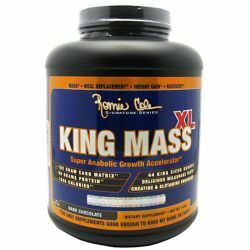 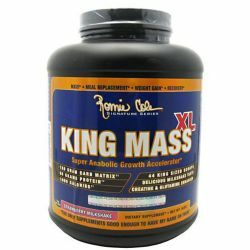 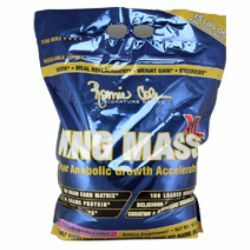 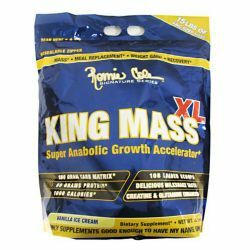 Owned and operated by BX Mr. Olympia Ronnie Coleman, this line of health and fitness supplements is designed to bring you the most effective and high-quality products to achieve your goals. 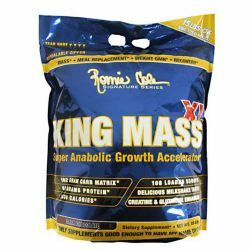 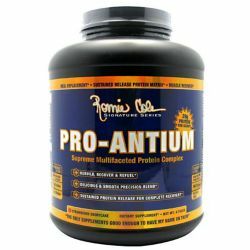 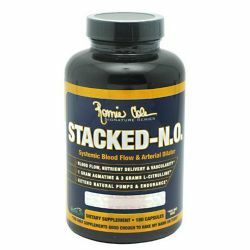 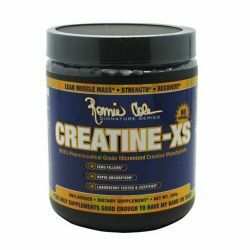 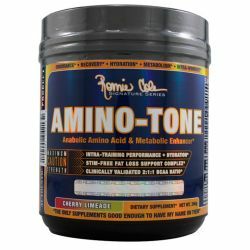 With his experience in bodybuilding, you can rest assured that Ronnie Coleman has designed products to fulfill each and every one of your workout needs. 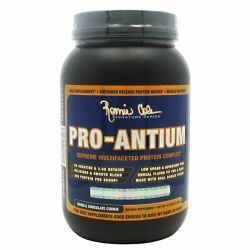 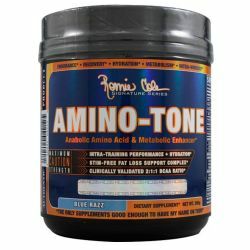 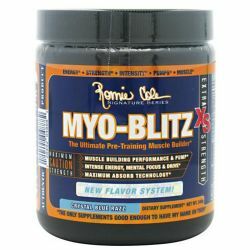 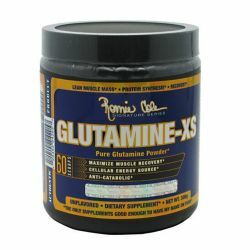 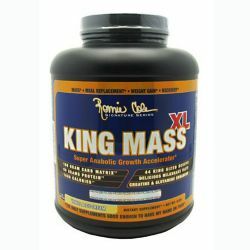 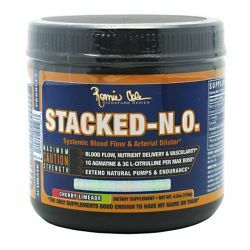 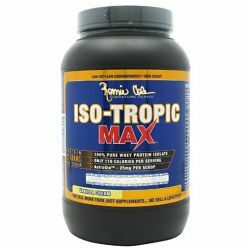 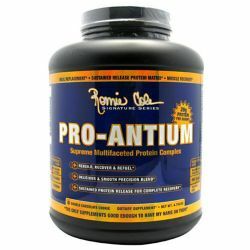 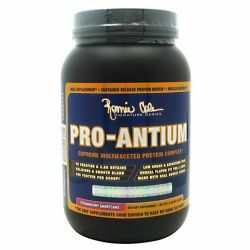 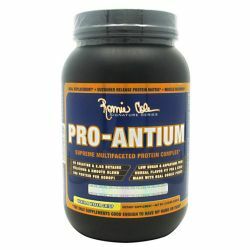 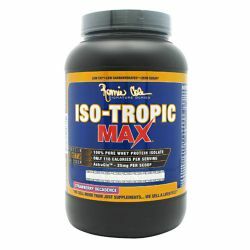 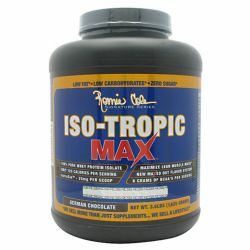 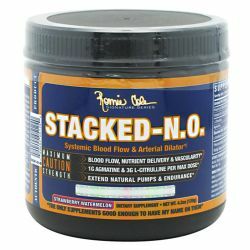 We are an authorized distributor for Ronnie Coleman Signature Series. 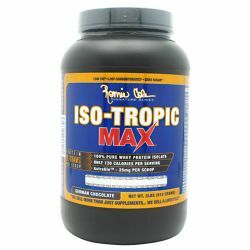 We offer fast, reliable shipping from the United States to Australia on all Ronnie Coleman Signature Series products so you will consistently receive the lowest price and biggest savings by importing directly to your doorstep.